The Southern Oregon women’s basketball team is on the brink of another championship this season. 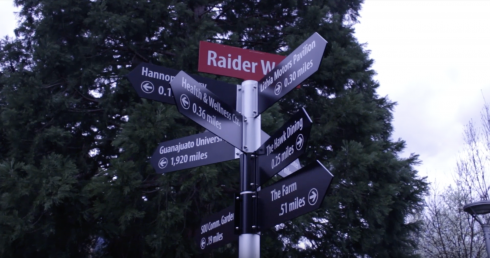 The Raiders used a complete effort in Friday’s Cascade Conference tournament semifinals to win 92-62 versus Northwest Christian University. NCU were upset hopefuls early, leading SOU 10-9 in the first quarter, but a subsequent 31-5 Raider run broke the game wide open. 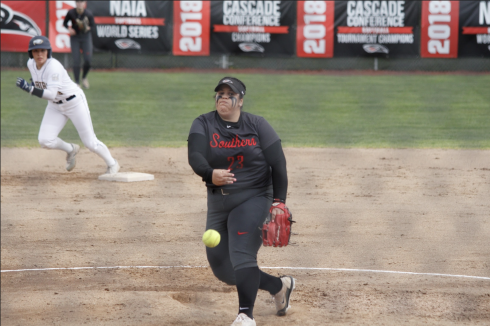 “Our overall goal as a team is to play at a pace where, if a team starts missing one or two, we’re going to capitalize,” SOU head coach Alex Carlson says. 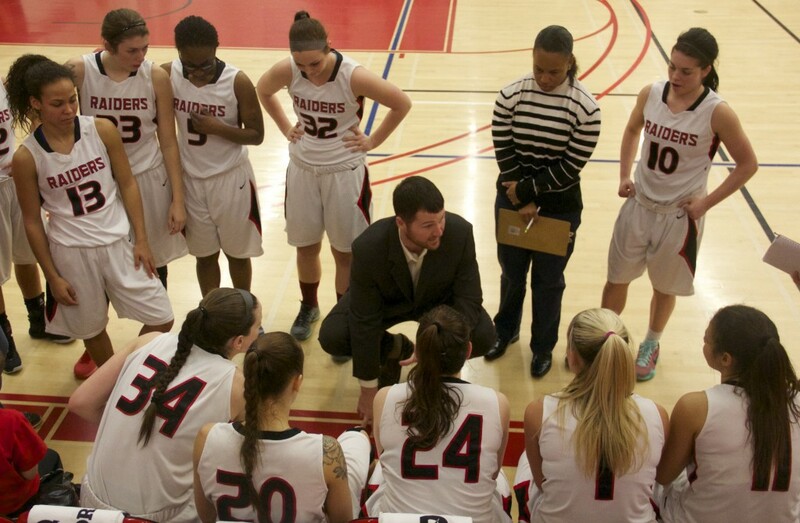 The Raiders did just that – as NCU shot a meager 3-17 in the second quarter and SOU outscored them 30-10. The usual suspects led the Raiders to a 45-22 halftime lead; seniors Ashley Claussen and Carly Meister had 13 and 10 points respectively, while junior Autumn Durand had 8 points and 5 rebounds. SOU cruised in the second half, with the second unit playing nearly equal minutes to the starters. Reserve Courtney Setzer, who has been playing well off the bench of late, led the second unit with 10 points and 7 rebounds, 4 of which coming on the offensive glass. Carly Meister also crashed the glass well, finishing with 7 offensive boards. Overall, Claussen, Meister, and Durand combined for 46 of the team’s 92 points. Setzer ended up with 10 points and 7 rebounds, while fellow reserve Majerle Reeves had 7 points on two 3-pointers. With the win, SOU has a chance to be both 2016 regular season CCC champions and conference tournament champions. The Raiders will play Oregon Tech in Monday’s tourney championship at 7pm at Ashland High. OIT has played SOU as close as virtually anyone this season, losing by 13 and seven in their two games this season.